It can be difficult to stand out in a sea of brands that crowd the market, no matter what sector you occupy. The way you express your mission through marketing can make or break relationships with clients and other businesses. 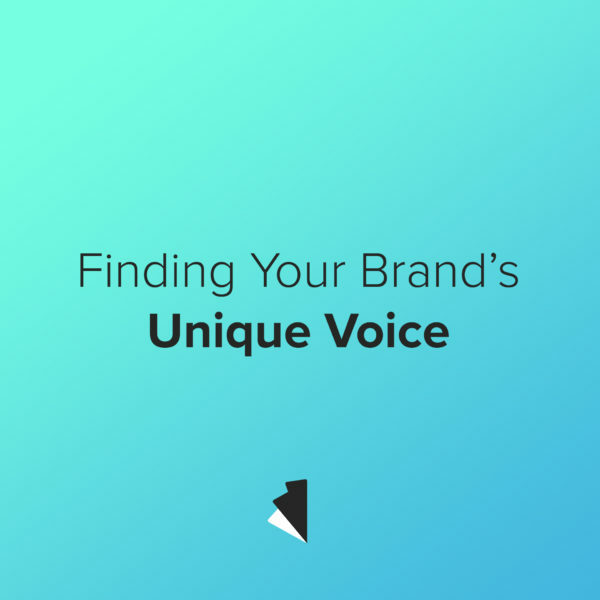 That’s why finding your company’s voice in branding is so important. Below are some tips on how you can ensure that the character you give your brand points it (and you) in the right direction. Identify keywords that describe your company’s DNA best. This helps narrow the focus and direction of your brand as well as create a set of SEO (search engine optimization) words. Killing two birds with one stone makes this an even better idea! Your brand’s voice can do a lot to tell your potential customers what you’re all about. Small changes in wording can lend your company an air of stately maturity or give it a fun youthful vibe. Deciding between the two can help or hurt your brand depending on your market, so choose wisely! Experts always say “show, don’t tell,” so do exactly that! What personalities in your office or at your company represent your brand best? Put them in front of a camera and let them do the talking. Putting a face to the name often has a positive impact on people’s perception of your brand. Videos like the one below are a more engaging way of expressing your purpose.